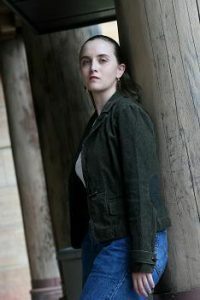 Marie Brennan holds an undergraduate degree in archaeology and folklore from Harvard, and completed graduate coursework in cultural anthropology and folklore at Indiana University in Bloomington. She now misapplies her professors’ hard work by using it as inspiration for her fantasy novels and short stories. At present she lives in the San Francisco Bay Area, where she spends her time playing piano, studying shorin-ryu karate, dabbling in amateur photography, and playing a variety of role-playing games. 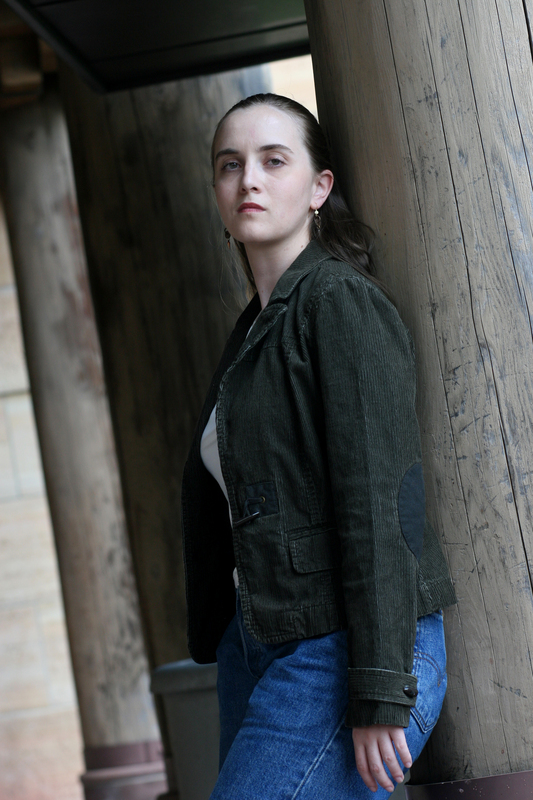 Her first novel was published in 2004. Since then she has sold a dozen books and more than forty short stories.